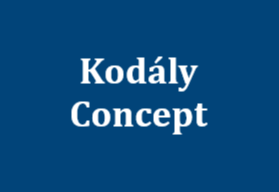 Kodály Music Education Institute of Australia Western Australian Branch Inc.
You are invited by the Branch Committee of the Kodály Music Education Institute of Australia Western Australian Branch Incorporated (KMEIA WA Inc) to attend the 2018 Annual General Meeting (AGM) of the Branch. The meeting will be held in the John Inverarity Music and Drama Centre, Hale School. Parking is available off Unwin Avenue, Wembley Downs. The next notice of the AGM will include the Agenda, the President’s Report, the Treasurer’s Financial Statement and the Auditor’s Report. RSVP your AGM attendance to the secretary by emailing wa@kodaly.org.au. Following the AGM, members are invited attend an informal dinner celebrating our achievements for the year at Clancy’s Fish Pub, City Beach (195 Challenger Parade, City Beach). Dinner is at your own cost. RSVP your dinner attendance by clicking here. The annual elections for committee positions will be held at this meeting. All positions will be declared vacant, including President (Chairperson), Vice President (Vice-Chairperson), Secretary, Treasurer and Ordinary Committee Members. We would like to remind our members that the committee meetings can be facilitated via Skype, and so distance need not be an issue for you to join. 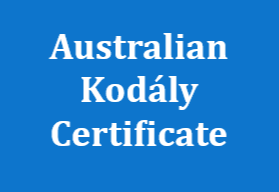 If you are interested in being on the committee, please complete the attached nomination form and send it to the Branch Secretary by 8th November 2018 by scanning and emailing it to wa@kodaly.org.au or post to KMEIA WA PO Box 1073, CLAREMONT WA 6910. When completing the nomination form, please make sure that you sign and date it, and that your scan is legible. You are also permitted to either propose or second your own nomination. Please note that all persons on the nomination form must be current financial members of the association. Scanned forms sent via email are fine. If you are unable to attend the meeting, please find a proxy form attached to the nomination form. Please remember that to be elected on to the committee, you need to be a financial member of KMEIA. You can check if your membership is current by logging into the membership portal. 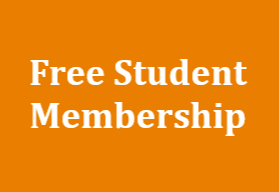 To renew your membership or update your details online, access the membership portal on our website http://www.kodaly.org.au/membership/.